My Last Two Weeks: The last two weeks have been very busy. I’ve been on a city break to Dublin for St Patrick’s day and jumped out of a plane for charity. If you follow me on Twitter or Instagram then you’ve already seen my announcement but I started a podcast. 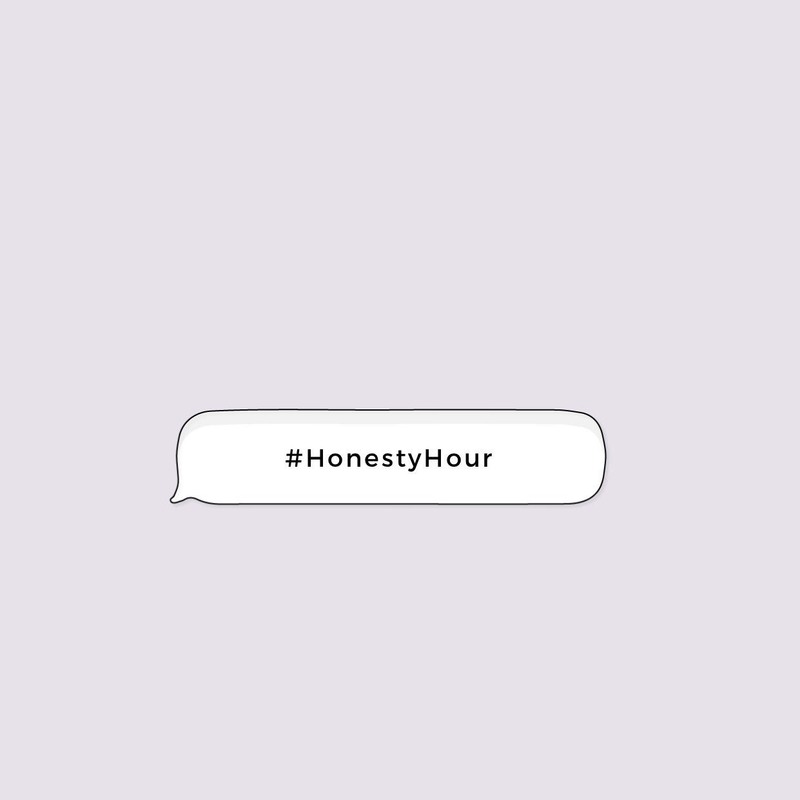 #HonestyHour is a 30-minute topic talk discussing a range of controversial topics available on Anchor, Spotify and Google podcasts. There are now three episodes up for you to listen to and new episodes will be up every Monday at 6pm GMT. This is probably my biggest news to date, I’m moving to York. I firmed my place at York St John University to study Geography last week and I can’t wait. During the course of my gap year, I was umming and arring about changing courses, potentially studying Law or Sociology but stuck with Geography as I’ve realised that's where my passions lie. I’ve found myself at a point in life where I’m ready to date. My “men are trash” days are over and I’m now open and ready to get into a relationship. I was close to ditching the dating apps but Emilia told me to be patient and keep at it. Some dates have been unsuccessful and others… well, that’s a story for another day.